Greetings my good people! I hope you had a productive, peaceful and well rested weekend! Ours was productive one, not so peaceful or full of rest BUT it was productive! We started our weekend with trip delays which caused me to miss out on some of the earlier, private events that we were invited to. Thanks to our network we were able to get photos from a few of the festivities and also get some inside “Celebrity” gossip!! Now onto to Celeb sightings and gossip: all of the who’s who of Atlanta Housewives of Love and Hip Hop walked the green carpet as well other artists and celebs who attended weekend events. Shad Moss aka Bow Wow attended the Hip Hop Awards with his now fiance’ Erica Mena. Joseline and Stevie J were in attendance and her wi…er hair was the tea. Tiny Harris, Young Thug, Ginuwine, Ricky Smiley, SWV, Dru Hill, TI, Kandi Burress, Lil Scrappy and his daughter Emani were in attendance just to name a few. 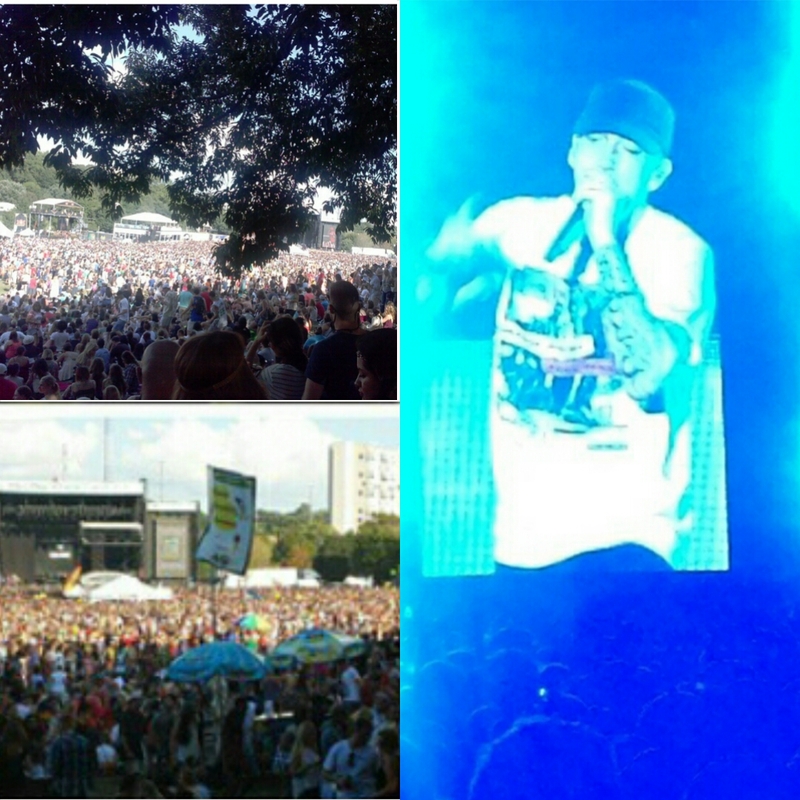 As if having the BET Hip Hop Awards in the city wasn’t enough, there was a Mid-Town concert with the like of B.O.B, Lana Del Ray and Eminem hitting the stage!! The Mp3Waxx Producers and DJs Appreciation Luncheon was also in full effect. 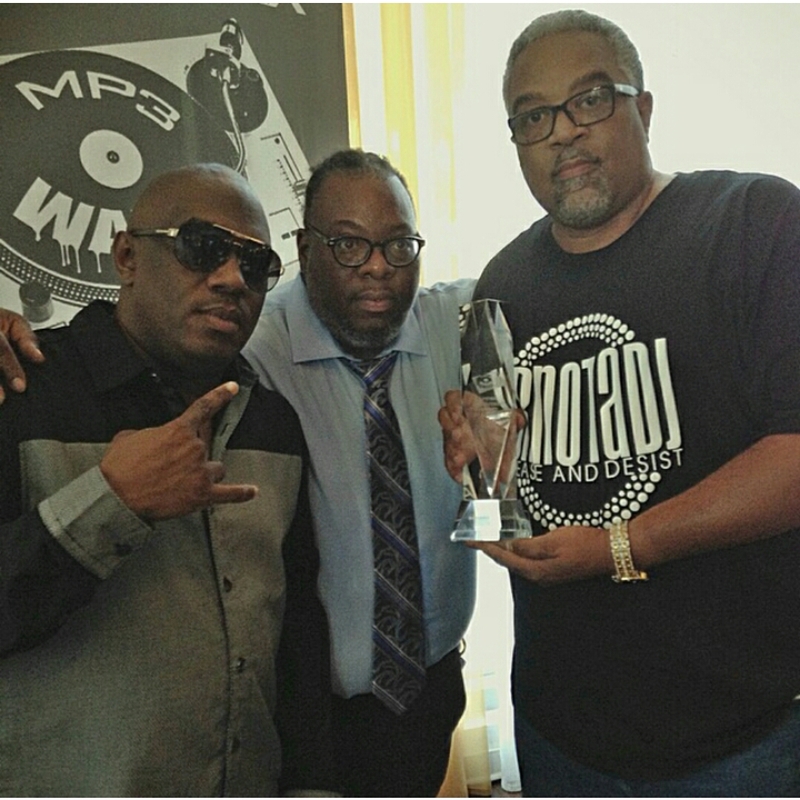 Cleveland’s own DJ Johnny O was given a special honor as well as many other industry heavy hitters. 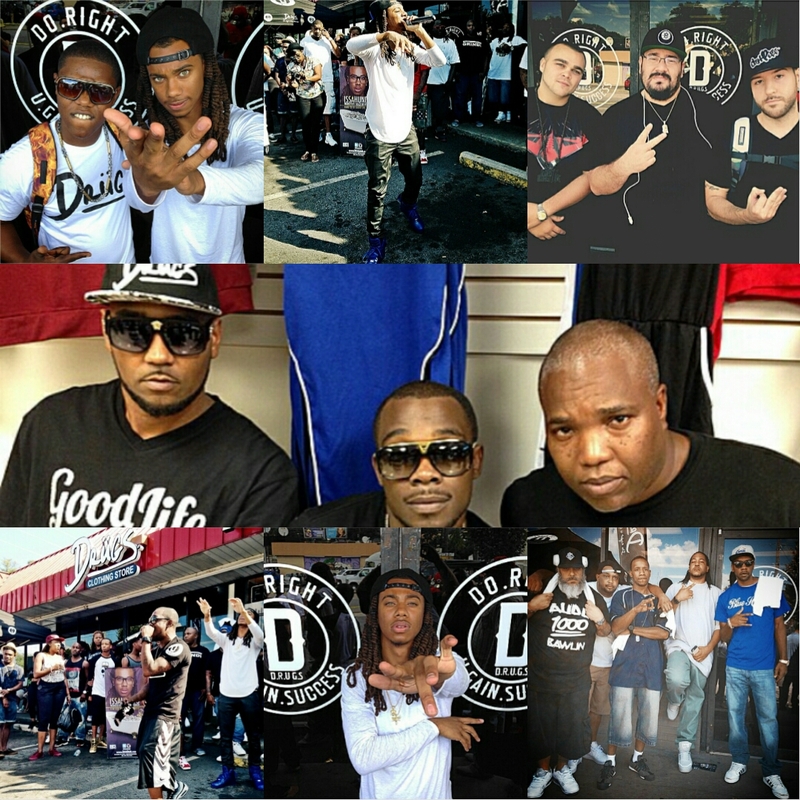 The D.rugs Store had several artists and people in attendance with their outside showcase in front of their store. As I stated it was an action packed weekend!! 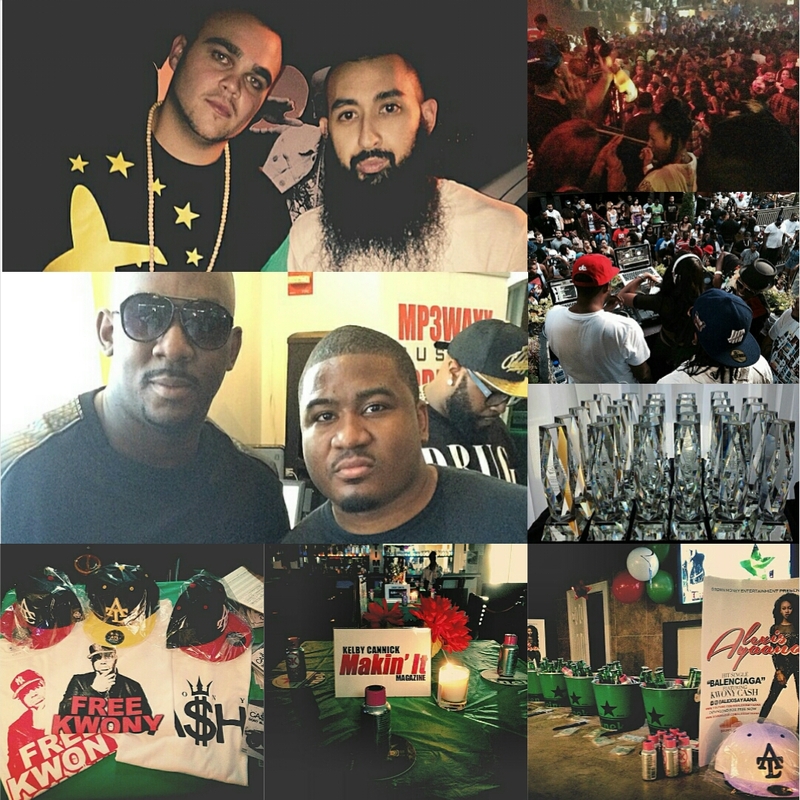 BIG shoutout to the Core DJs, Makin’ It Magazine, The Style Luxe PR, and Star Quality Firm for the event invites.